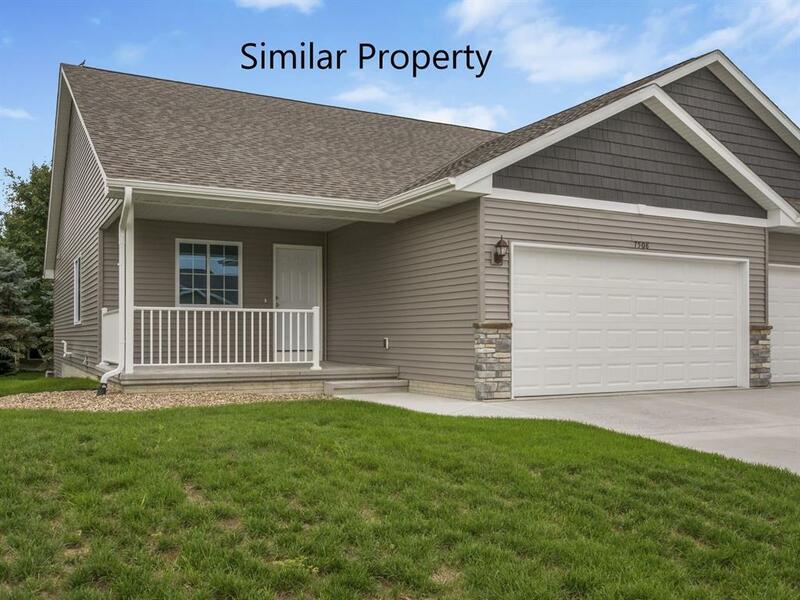 This side by side duplex Tuscany floor plan offers an open floor plan and covered front porch. 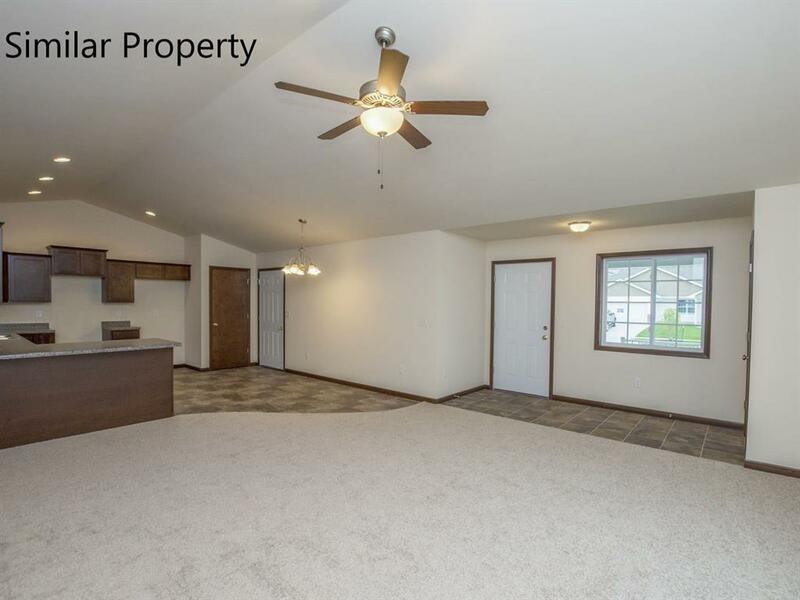 Main floor features vaulted ceiling with large eat-in kitchen (plus breakfast bar) open to the great room, master suite with walk-in closet, 2nd bedroom, another full bathroom, and laundry (conveniently located between the bedrooms). The lower level is stubbed for a full bathroom and ready to finish with a bedroom and family room, while still allowing for plenty of storage space. The home base price allows the buyer to choose from a variety of quality finish options including: carpet, vinyl and tile flooring, cabinets in several door styles with multiple stain choices, lighting and door hardware in 2 different finishes and multiple counter top and trim choices. Appliances are available in black or white. This building has a passive radon system installed. There is a $175 association start-up fee. 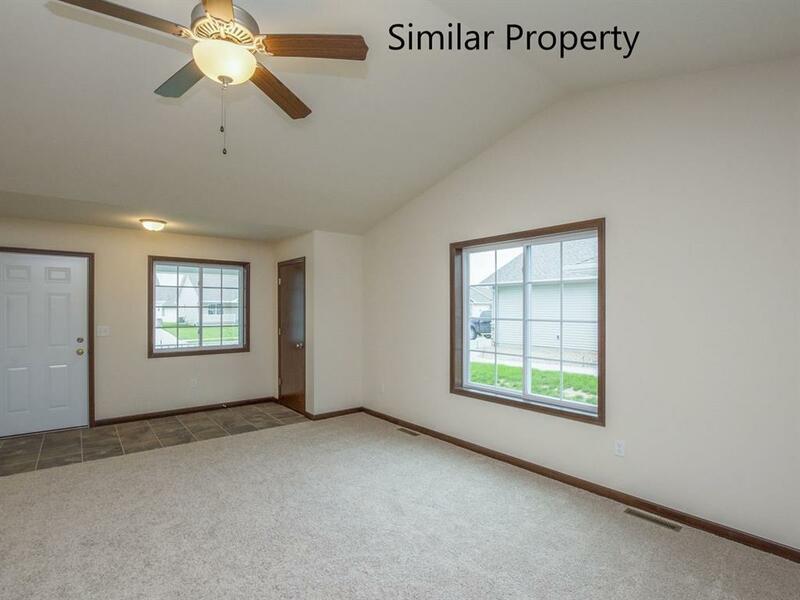 Photos are of a similar property. 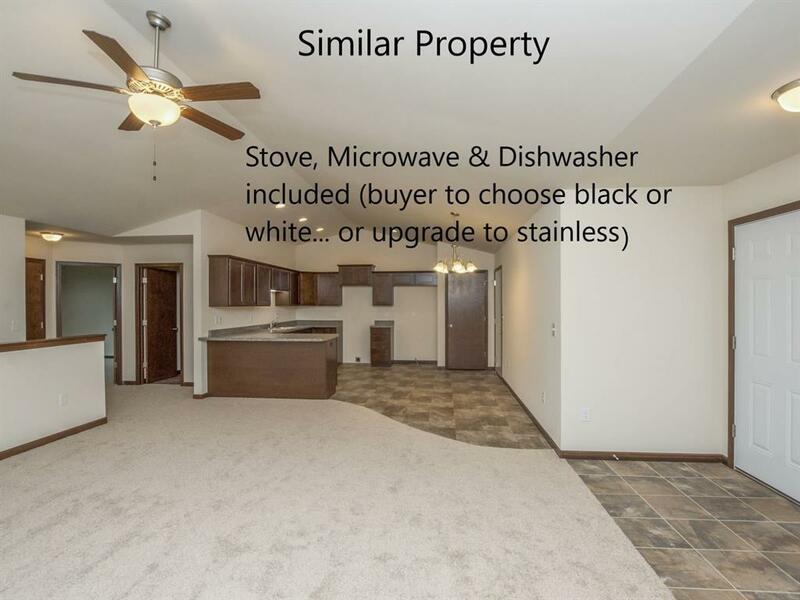 Listing provided courtesy of Sheila King of Iowa Realty. Association Fee 105 Association Fee Frequency Month Association Management By DeveloperStart Up Fee Association YN Yes Builder Name Abode Construction Gross Tax 0 Miscellaneous Cable ReadyPatioVaulted Ceiling Net Tax 0 New Construction Yes Pet Restrictions # Of Pets AllowedPets Allowed Possession 45-60 Days Property Sub Types Condo/Zero Lot Restricted Listing No Terms CashConventionalVa Water Sewer Roads City SewerCity WaterPrivate Street Maint.